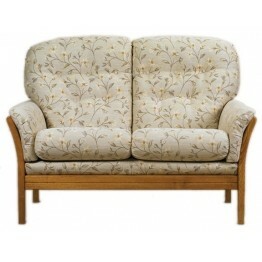 The Vermont upholstery range from Cintique is a superb looking suite that is great to sit in as well. 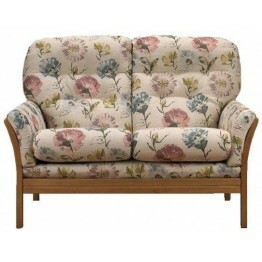 The seat and back cushions all turn from side to side so you can equal the wear and tear throughout it's life. The framework is almost all exposed and has wonderful slats on the outside of the arms and the entire back too. Underneath the seat platform there is the Cintique cross banded steel springing system from seat to seat. 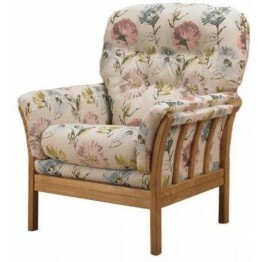 The back cushions are filled with fibre and are buttoned through from side to side and when they are in place on the sofa or chair frames they mould to the shape of the frame work to give wonderful comfort. There are foam interiors in the seats that retain there shape and feel due to the high quality standards that Cintique stand by.The rounded front edge of the seat cushions also means there are is no pressure to the inside of a persons knees when sitting in the furniture. 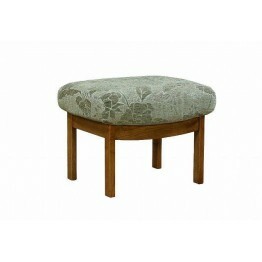 Made as a three seater settee, two seater settee, chair and footstool this range looks fabulous in any setting. It can be a lounge suite or a conservatory one and in a country cottage or modern home you can make it look the part but choosing the wood shade and fabrics carefully. We also offer our usual free home delivery across mainland England and Wales. 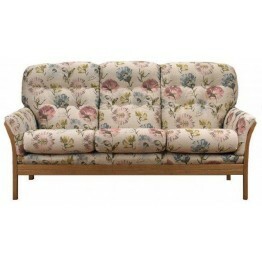 The Vermont offers a solid ash showwood frame with feature s.. 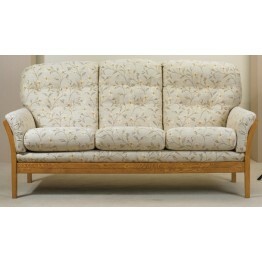 The Vermont offers a solid ash show wood frame with feature slats to the back and sides of the m.. 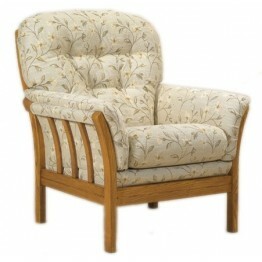 The Vermont offers a solid ash showwood frame with feature slats to the back and sides of the mo..